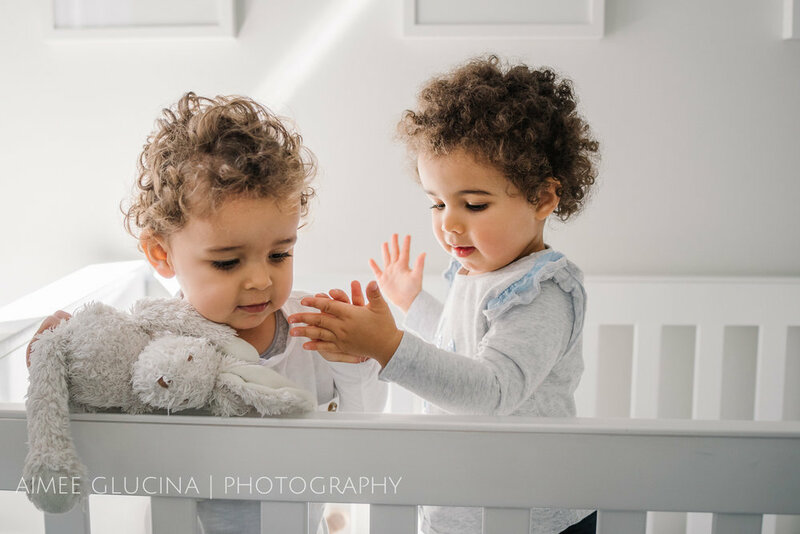 Meet two little heart melters, Aurelia and Julian. An apology to these parents - who will shortly be receiving a gallery filled with so many pictures they won’t be able to choose between them. Sorry. Not Sorry. 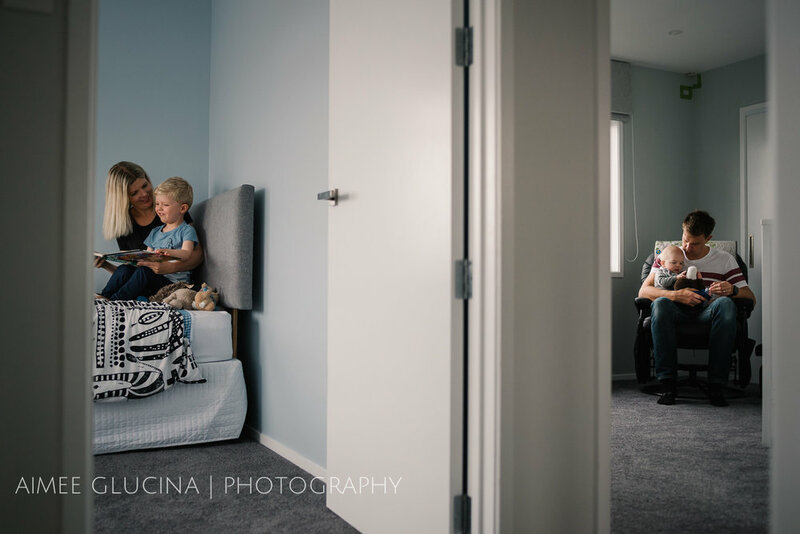 I’m always so honoured to be invited back to photograph a family I’ve shot for in the past. When I first met this little guy he was a few days old. Over the past 21 months he’s grown curlier, cheekier and smilier. 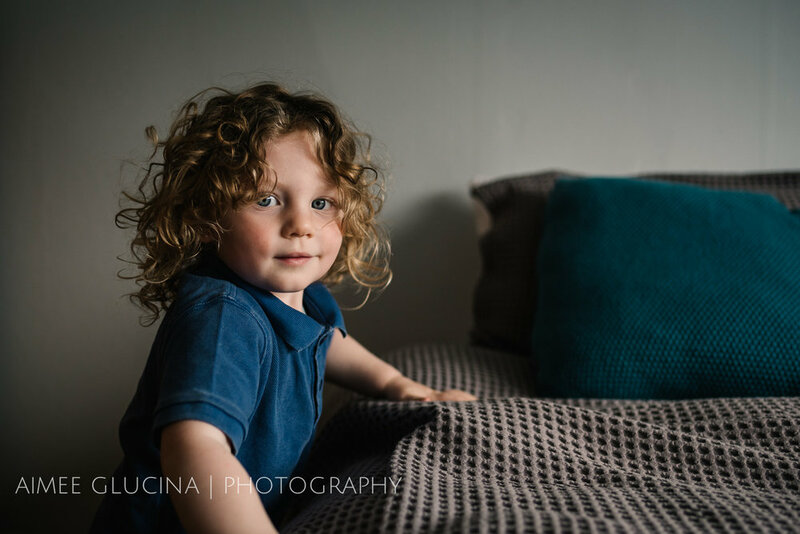 Check him out on the blog today! Fish and chips, a play on the swings and then four seasons of Auckland weather! And Baby Charlotte makes 6! Love, laughter and lifestyle | Toby aged "-1day"
Well Hello There Baby Benjamin! A highly anticipated addition for these doting parents and loving big brother! 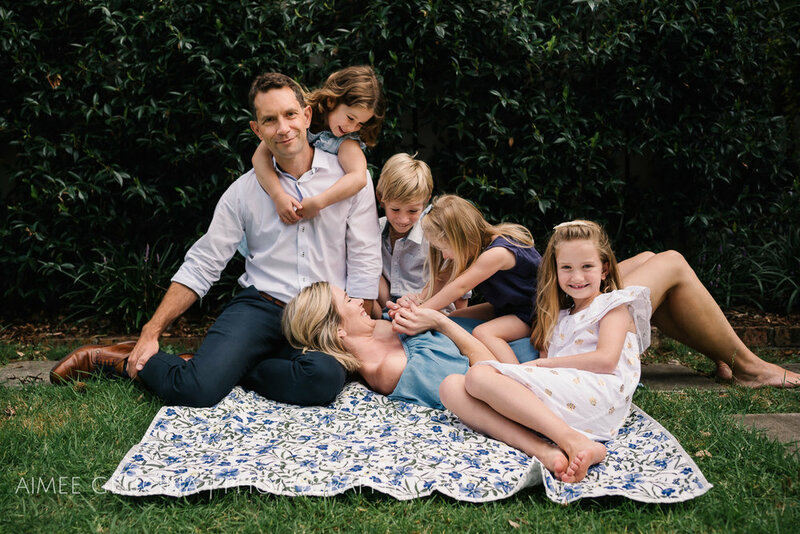 A request for a few extended family photos led to this windswept, sun drenched, fun filled family shoot at Omaha beach.